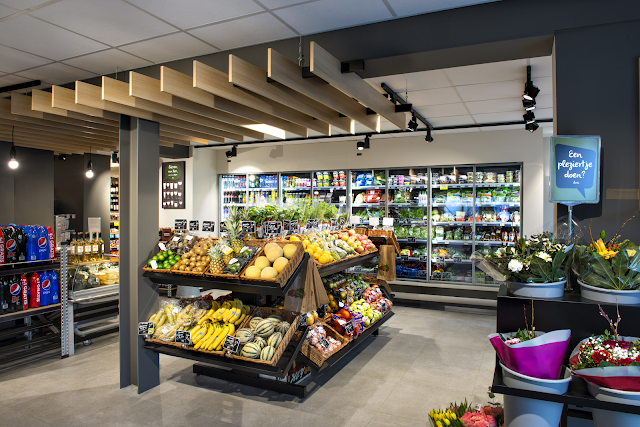 Editor's note: Today we hear from Jean-Marc van Cutsem, CEO at louis delhaize Delfood, a groceries supplier in Belgium with an annual turnover of €160 million. 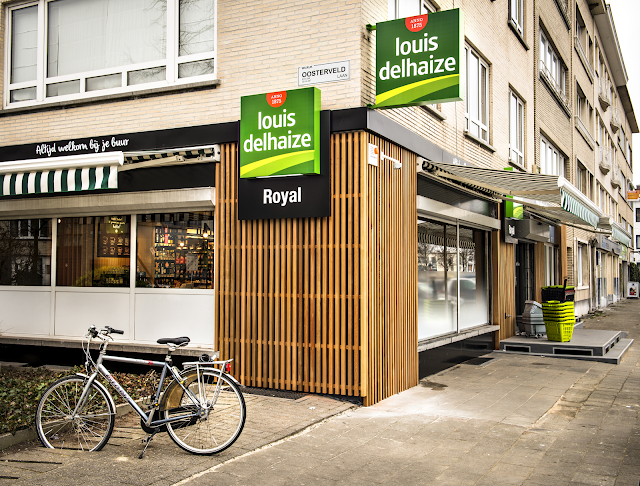 louis delhaize neighbourhood stores have been a fixture of Belgian life for generations, and all of the food they sell – from fresh fruit to baked goods – comes from the Delfood warehouses. Read how this 140-year-old family firm is using Google Apps for Work to create a faster, more efficient business. It’s exactly 140 years since Louis Delhaize, the fourth son of a Belgian winemaker, followed his three brothers into the groceries sector. The pioneering companies they set up would go on to dominate Belgian chain-store retail, so that generations have grown up knowing they’ll receive friendly, fast service on everyday items at their local louis delhaize store. For the Delfood team that supplies the food, honoring that trust means staying one step ahead of rising expectations. So when our 2007 email solution was due for an upgrade, we took the opportunity to build a more efficient business. With help from Fourcast, we began introducing Google Apps for Work in January 2015. After our early adopters and IT department had migrated, Fourcast and HR gathered crucial feedback using Google Forms to ensure that staff were content with the process. By April, the whole company was online, and the new tools were already making a difference. 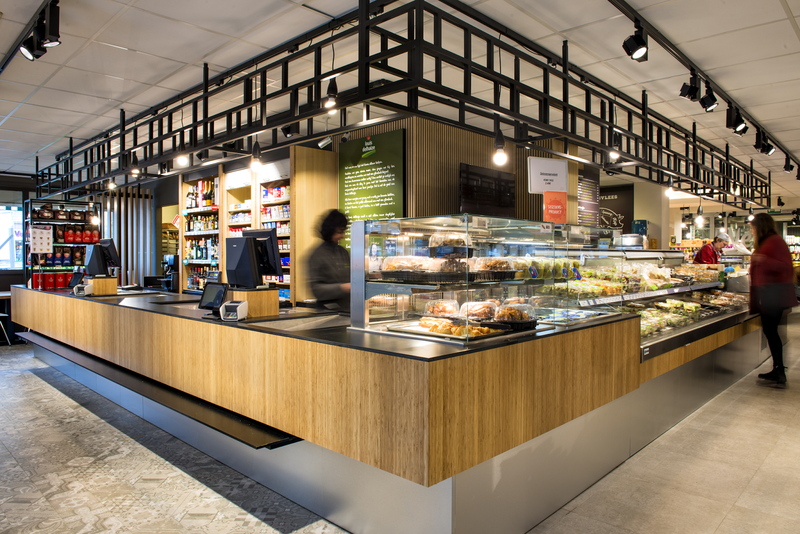 From warehouse to shop display, we’re delivering food faster with Google Apps for Work. If items from our 9,000 dry and 3,000 fresh food lines arrive damaged at our two warehouses, staff use Hangouts on a Chromebook to provide visual proof to headquarters and inform our suppliers. When food heads out to the stores, we calculate optimal routes for 40 trucks with Google Maps. Once it arrives at stores from our warehouses, our inventory managers and their teams photograph anything in less than perfect condition and upload the image to Google+ for immediate action at headquarters. In store, floor managers display food according to promotions and advice posted by our experts on Google+. This close communication between our store teams on-site and our experts located across the country helps us arrange our products in the most sensible way for our customers – ensuring, for example, that when strawberries are in season, they’re the first thing customers see. The marketing department moves along the promotion decision process much quicker through the real-time collaboration functionalities of Sheets. Rather than keep time sheets on paper, store staff enter hours directly into Sheets, so that compiling hours can be done in two minutes, instead of a the full day every week it used to take. All staff, wherever they are, can use Gmail. With its powerful search function, 30GB storage space per user, and seamless integration with Calendar, it’s everything we could ask for. Departments use Forms to request leave and sales teams use it to report issues in stores. Chromebooks at our warehouses and owned stores ensure that information travels fluidly around the company instead of only one-way from headquarters. We use our Google logins to access other Google for Work products, such as Chrome for Work to manage digital signage in stores, and Google Cloud Platform to build internal applications. Docs and Sheets with their collaborative features help staff at our separate sites feel like part of a larger team. Our teams receive continued support and advice so that they can find new ways to implement Google Apps with tutorials in-person and on Hangouts from Fourcast. With Google Apps for Work, we know we always have the latest and best tools at our disposal. Automatic updates to the software mean we can count on Google to cover new needs in an ever-evolving business environment. Being open to innovation has helped us remain a market leader for more than a century, and we plan to honor that legacy well into the future.